Doesn’t function when connected to new computer. Like a quote to have the HD functioning again. I gave it to a data recovery company located in Northampton and unfortunately they have said that they could not recover the data due to the media damage on the disk platters and that they weren’t able to image from the disk platters. They said they had been scratched. My hard drive suddenly stop getting recognised on my window 10. The flash is flashing but when I plug it into the computer it will not appear on the screen .It’s not recognizing. could you please tell me how to recover the pictures and video from the disk or what could cause this problem. When I plug my hard drive into my computer it shows up on my desktop, but when I click on it I cannot access the files within it. Have tried from more than one computer and have got the same problem. Someone suggest that the platters of the hard drive were scratched and that recovering the data would not be possible. My HDD won’t read or appear on a PC. Power is working to it but it seems like an interface issue. I live in Chiswick – is it possible to come in to the Chiswick branch and discuss options? We have two drives that require recovery. One is a 80Gb Hitachi, its just not detected, no power not sound when plugged in. The second is a Seagate drive thats been dropped and is making a clicking noise. It is making a beeping rhythmic sound and does not get registered when plugged in. Clicking sound when turned on. LED light does flash but does not show folders on any computer. Scratched hard drive is recognised by the computer however, just fails to show folders. 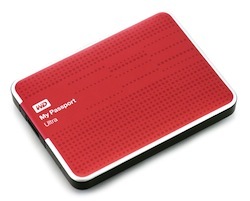 Compact, elegant, and small enough to fit in your hand, WD’s My Passport Ultra is a portable USB3 hard-drive that is available in several various colours. 1. 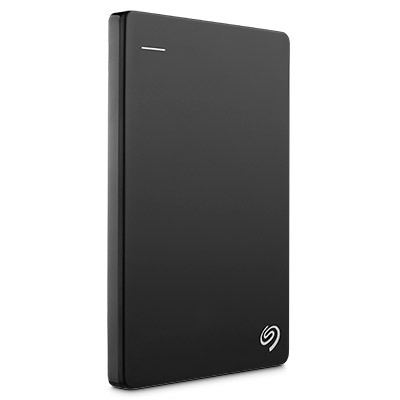 WD Security lets you to really secure the drive’s content with a password. The protection feature supports strong encryption, and once you decide on a password, the drive’s data is utterly inaccessible in the event you forget the password. 2. Smartware is a backup program allowing you to back up your files either always in the background while you work or in accordance with a timetable of the wish. Smartware is intelligent enough to back up only those files which have changed since the copy, which saves time. You may select to back up special files or folders, or let the software reproduce entire groups of files, for example all of your pictures, music and movies. The program colourful images that visual depict just how much space is being used by diverse kinds of files, including files and jpgs. Were you aware? – In place of backing up files to the My Passport Extremely, Smartware can back up files to your Dropbox account. 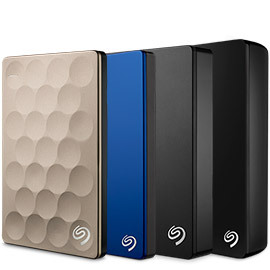 If you wish these can subsequently be backed up to the Passport Extremely. 3. WD Drive Utilities comprises a housekeeping suite that includes characteristics that allow you to really check in the drive’s status, its features, run a SMART position report, as well as reformat the drive.